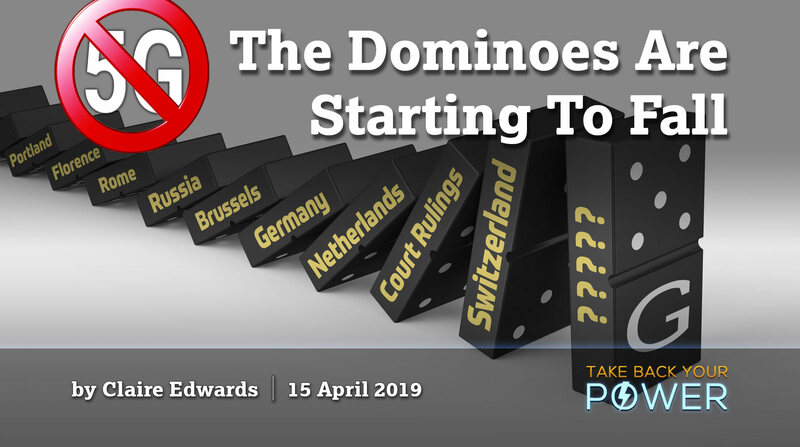 UPDATE 11 APRIL 2019: Geneva has also passed a moratorium against 5G. See story here [English auto-translation]. 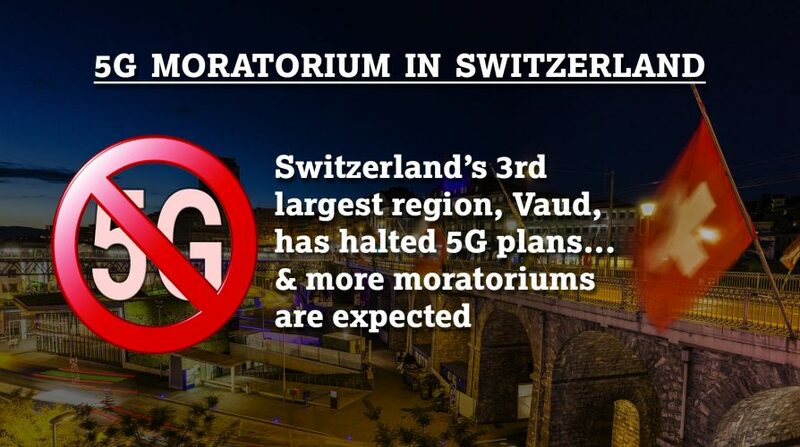 UPDATE 17 APRIL 2019: In Switzerland, even though some cantonal governments have blocked the granting of permits for new antennas or have adopted a 5G moratorium, the telecoms bought the 5G licenses from the federal government, so they’re using their existing antennas to start deploying 5G. Apparently it is not illegal but it’s a confusing and discouraging development. Greater grassroots involvement is needed. The updates we have provided were not a victory call — but rather a reason to hope and a call to join the movement on the ground where you live. Originally posted in French, at LeTemps.ch. English translation is below. More than ever we must realise that without integrity and honesty there is no way into the future. If ‘scientists’ allow themselves to be pressured, bought out or swayed than there is no chance for a sound outcome. Or if industry sets irrelevant parameter e.g. only testing for the warming effects of devices and ignoring the deeper radiation issues such as electical pulse frequencies, effects on the microbiome and DNA. 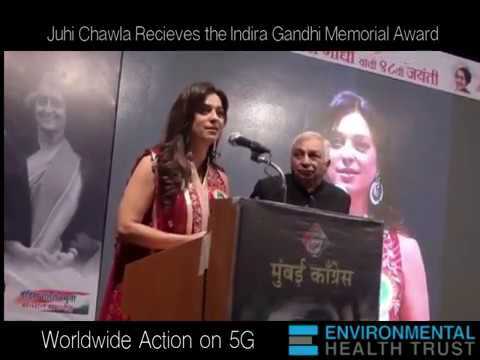 However, it is imperative that we make these politicians and scientist in Europe aware that we will hold them personally accountable if health deterioration and ecological breakdown is the outcome of the 5G implementation. This should be made clear right now that they cannot hide behind their office or others in their decision making. THANK YOU Josh again for you invaluable work. I am with you except on the “untested” bit. They knew from decades before that it was harmful and rolled it out anyway. There’s plenty of evidence. I tend to agree on this point. What precautions are being taken to alter the laws of physical science when it comes to 5G? Specifically, how will the telecom companies change how in chemistry positive ions and positive fields repel each other? These are critical questions because the Electromagnetic fields are positively charged as are our electrolytic ions. 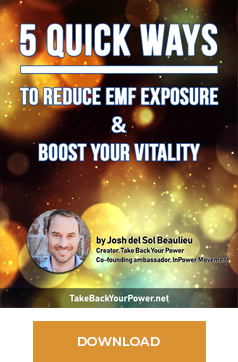 If our positive electrolytes are scrambled by the positive magnetic field, and therefore unable to perform their normal functions – such as preventing unending diarrhea – what is the solution? 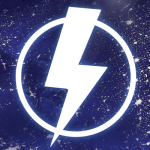 Are you sure electromagnetic fields are positively charged? Please explain how that is possible.